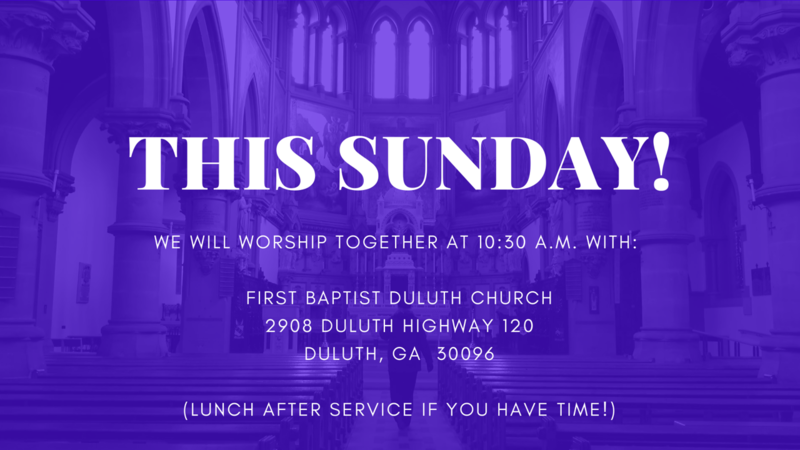 Our next Sunday Gathering is April, 21th. at 10:00 a.m.
We hope you’ll make plans to join us! 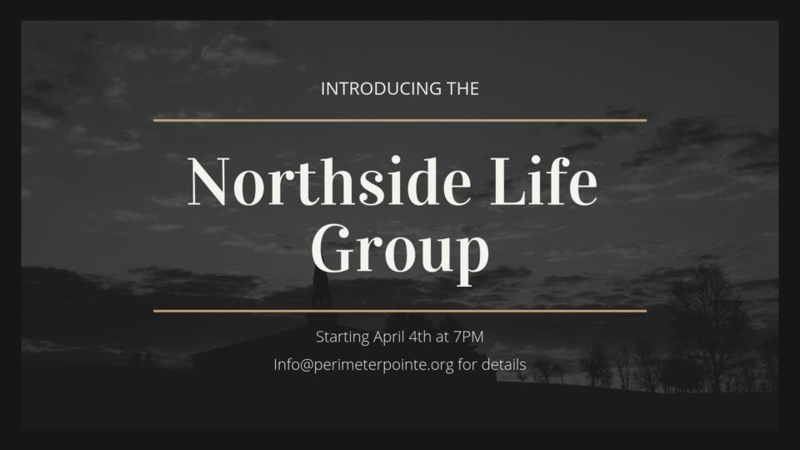 Our next Sunday Gathering is 3/24 at 10:00 a.m.
Perimeter Pointe Church offers small groups – often called community or neighborhood groups. 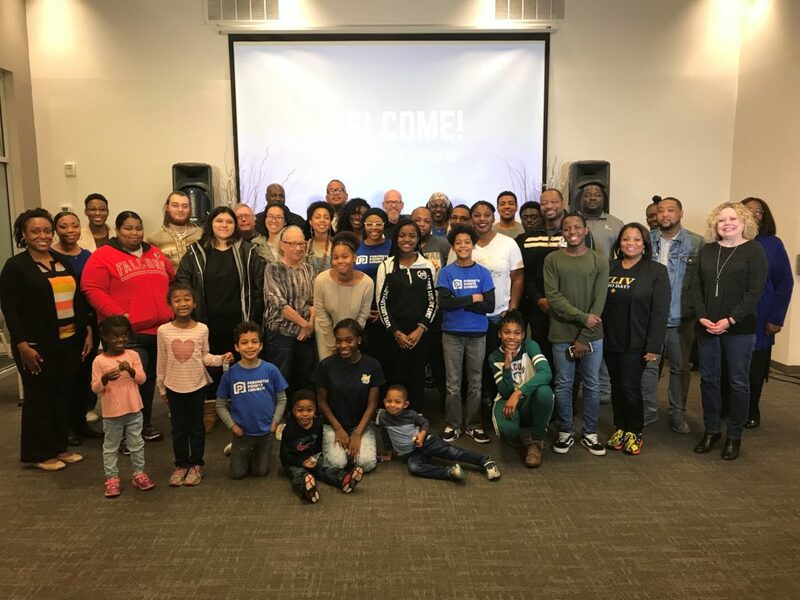 We’re passionate about people connecting in groups, because we’re convinced sustained life-change happens best in the context of community. Everybody needs somebody they can laugh/cry/pray with, a safe place to ask questions or share a burden. That’s why groups are so important to us! Community groups meet once a week in homes throughout our community. We’d love for you to be a part of one! Often they share a meal together. They read the Bible together and stay up to date on what’s new. They’re the perfect place to make friends and explore God’s Word! Please send me updates as to where these neighborhood meetings will be held. All options above include opportunities for the kids to connect and grow in faith as well!